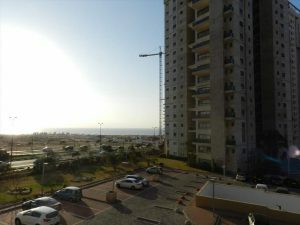 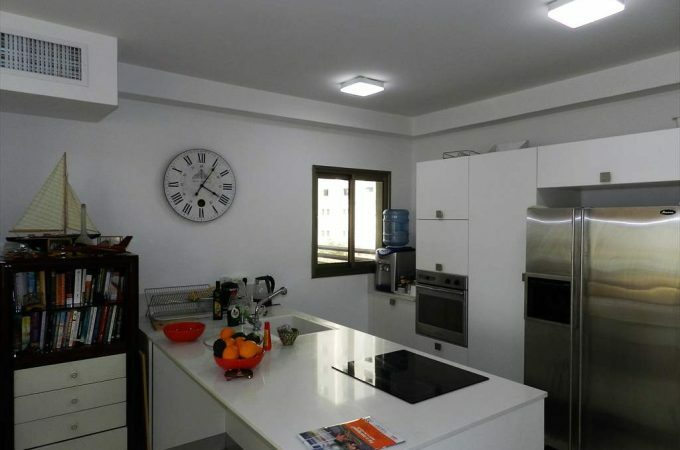 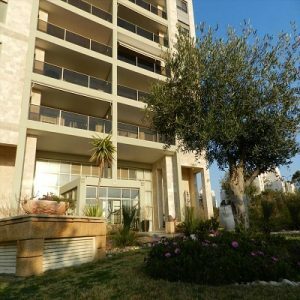 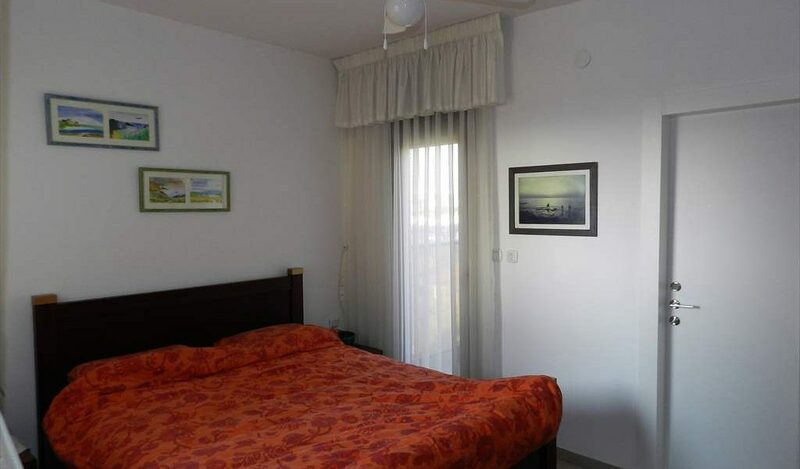 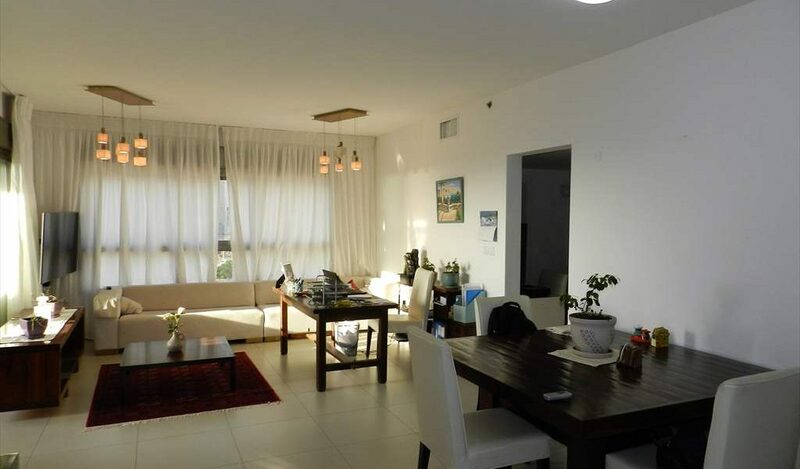 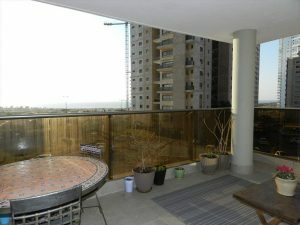 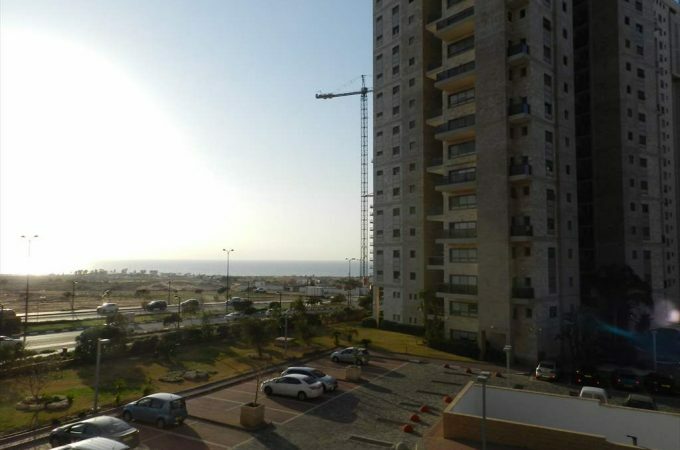 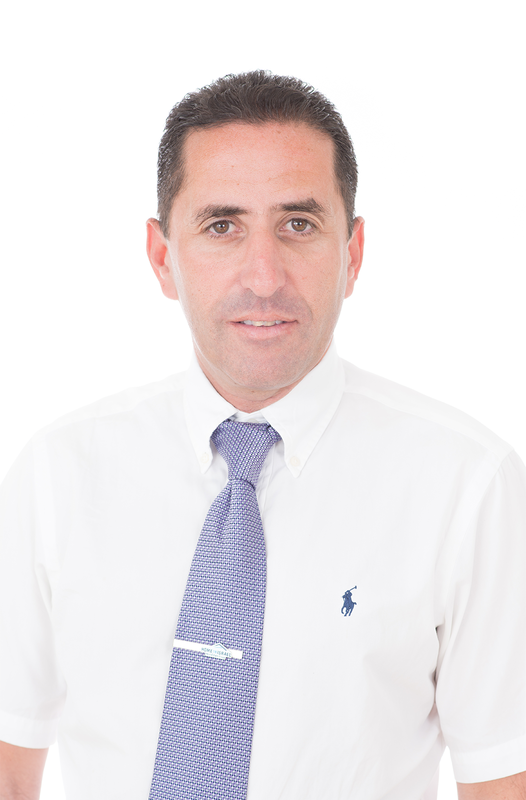 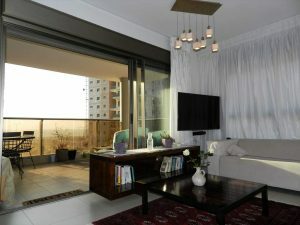 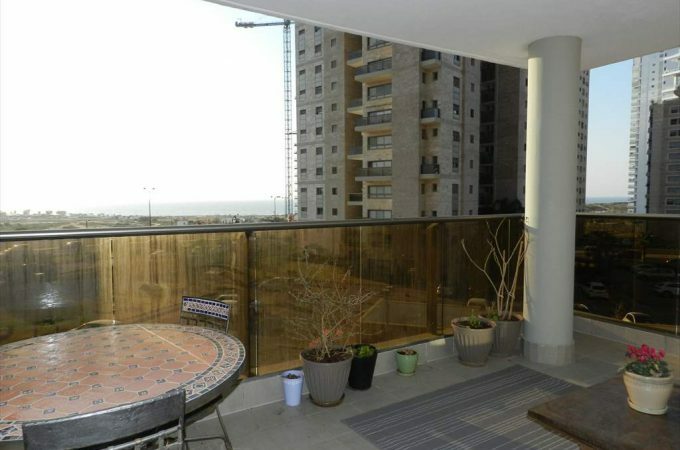 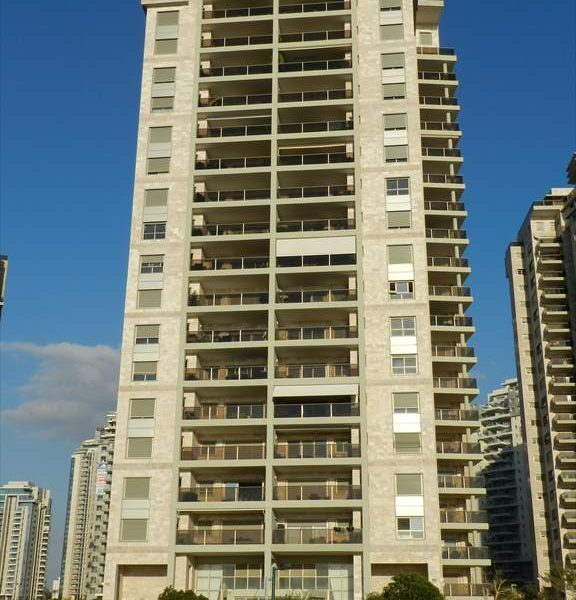 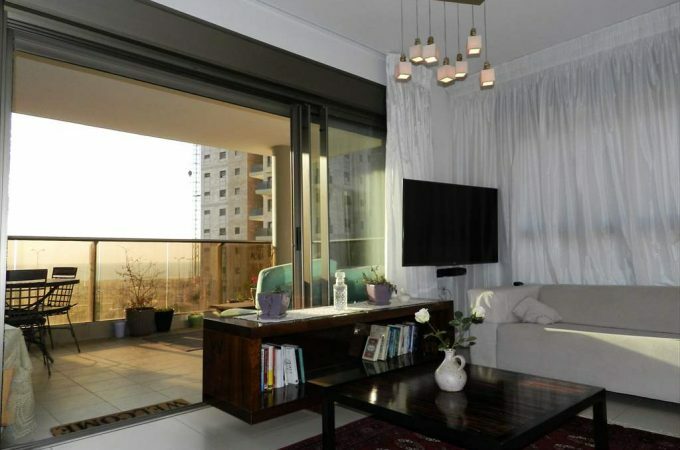 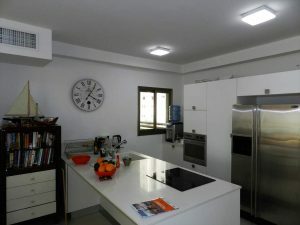 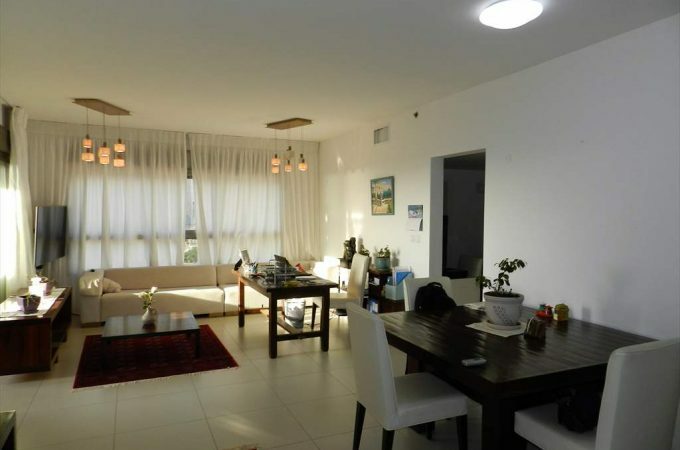 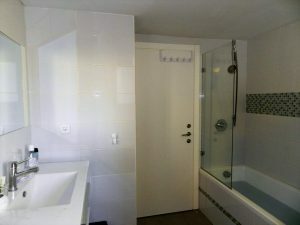 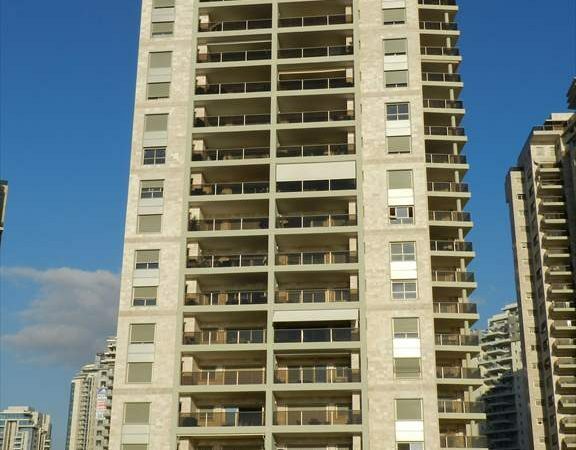 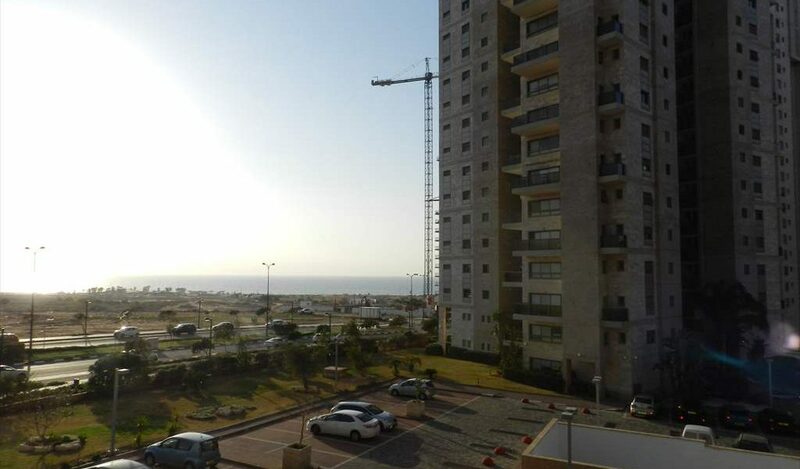 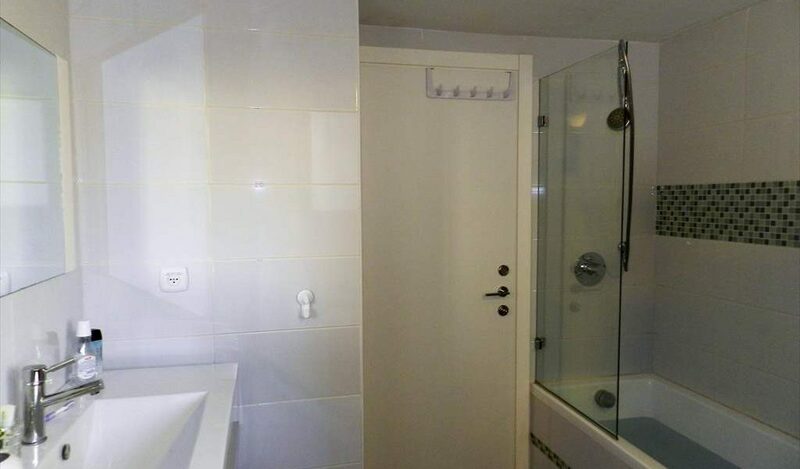 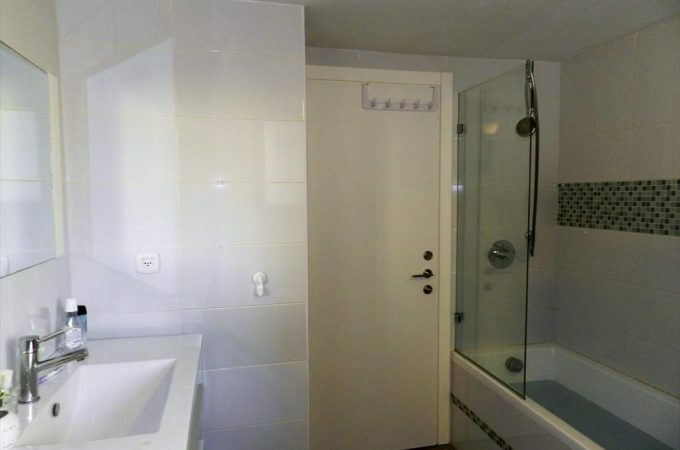 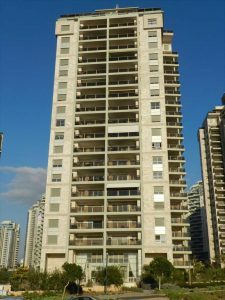 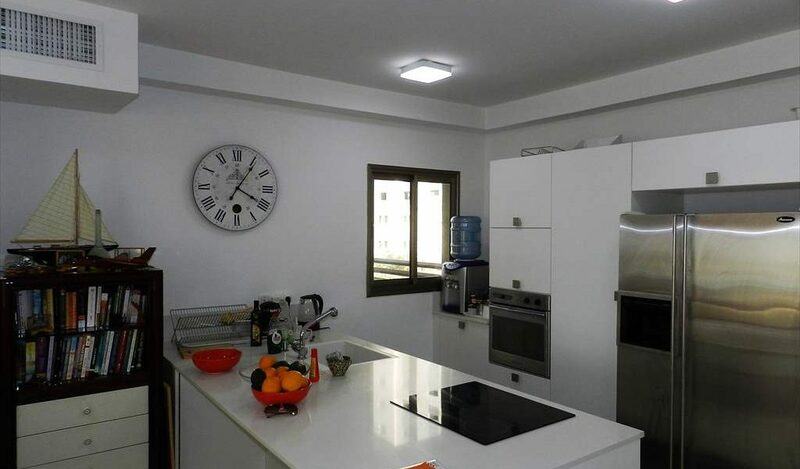 For rent a 4 room furnished apartment front line to the sea in Ir Yamim. The apartment is spacious and airy with an amazing sea breeze. 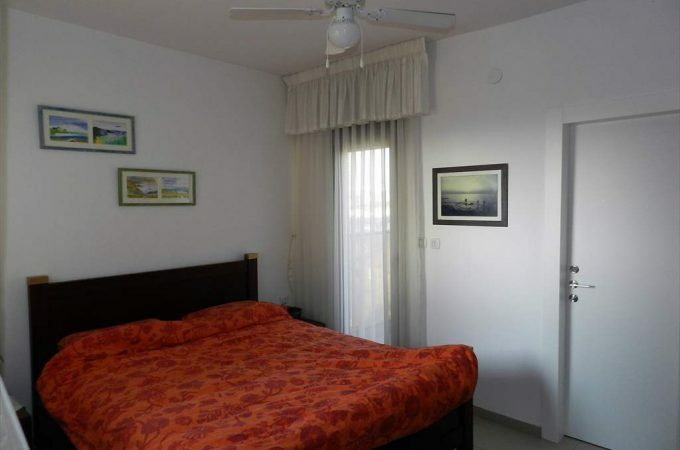 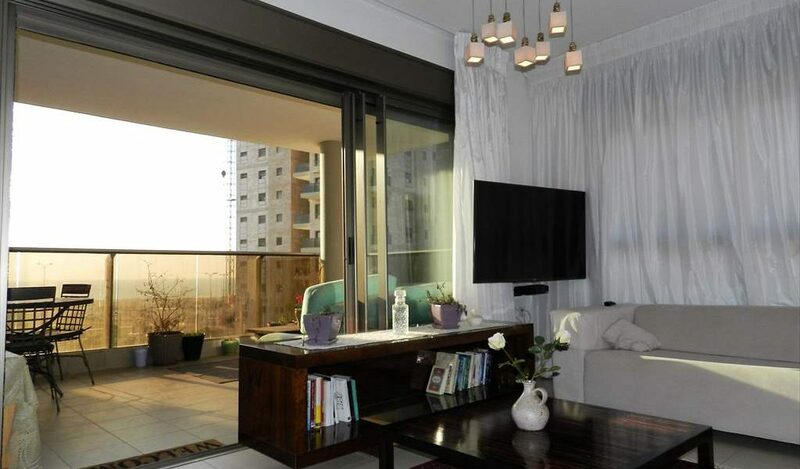 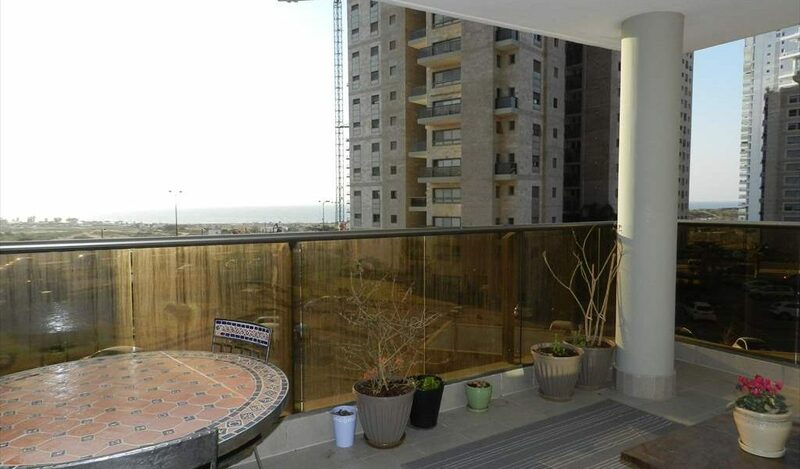 The apartment is furnished to a high standard with a large sea facing balcony. 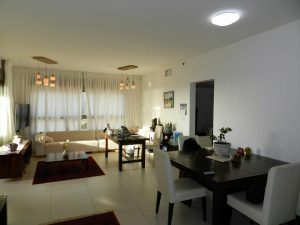 This is available on a long term let and is available immediately.